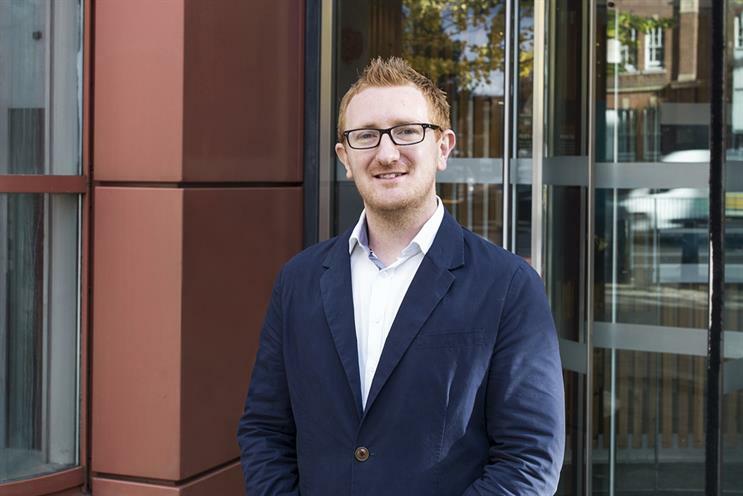 Proximity London, the Omnicom-owned direct marketing agency, has hired VCCP Me's Nick Baker as a planning director. Baker will join Proximity in January 2015 and will work on its Lloyds Bank and Bank of Scotland accounts. He will report to Darren Burnett, who co-heads Proximity London’s planning department with Adrian Hoole. Baker is joining Proximity from VCCP Me, where he is head of communications planning and worked on accounts including More Th>n and Channel 4. Before Baker joined VCCP in 2012, he worked as an account director at SapientNitro. Burnett said: "Nick is an award-winning planner and incisive thinker with exactly the approach we’re looking for. "I'm confident he’ll be playing a key role as we work with Lloyds Banking Group to bring their incredible portfolio of brands to life for their customers in every interaction. "We were immediately struck by Nick's enthusiasm for transforming customer data and insight into striking, behaviour changing propositions. "Proximity gives him the platform to develop his natural talent to the full."